Directly to the police officer who made the complaint at that time. Credit cards are not accepted. The amount of the penalty can be transferred through a bank. There is possibility of two banks: Bankia (IBAN ES44 2038 7248 2164 0000 1579) and La Caixa (IBAN ES77 2100 6955 9722 0016 7251). Put in observations the record number and the registration plate. 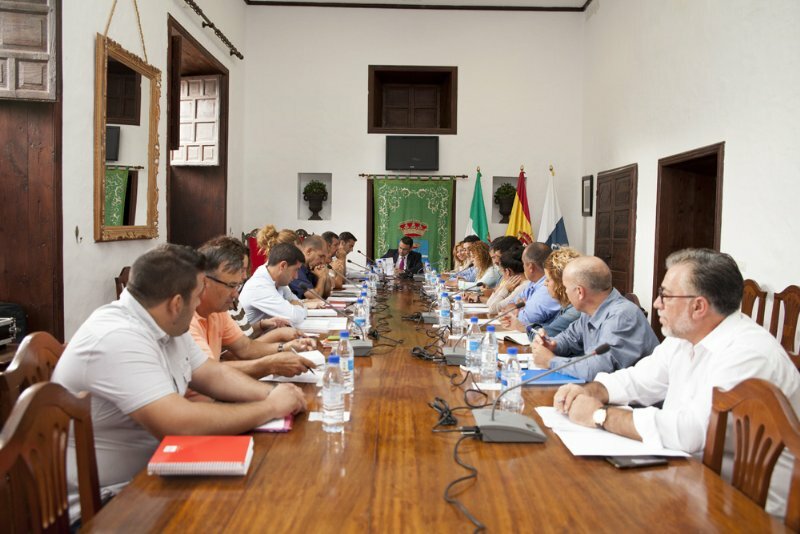 By postal order addressed to: Ayuntamiento de Teguise, Unidad Administrativa de Sanciones, Avda. Gran Aldea, 79 (CP 35530) Teguise – Las Palmas – Spain. Put in observations the record number and the registration plate.